As we enter the final quarter of 2016, Getintothis’ Ste Knight has beats from Israel, Germany, and, of course, Liverpool for you to wrap your earholes around. Well, Autumn has apparently arrived, bringing with it the same weather we have ‘enjoyed’ for the whole of the summer. Fortunately for us, however, the electronic music scene is not showing the same appalling behaviour and has a veritable fountain of offerings raining down upon us. So much so, in fact, that it was a struggle to narrow everything down into one single column this month! We have had plenty of awesome albums and singles released in September, but we’ve managed (somehow) to whittle these down to one album and one single that we feel worthy of our ‘of the month’ accolade. You can find out about these below. We also seem to have been inundated with some seriously off the chain dance nights coming up in October. Again, details of these are below. So, without further ado, let us take our intrepid footsteps on the decks and find out what the month of October has gifted us. 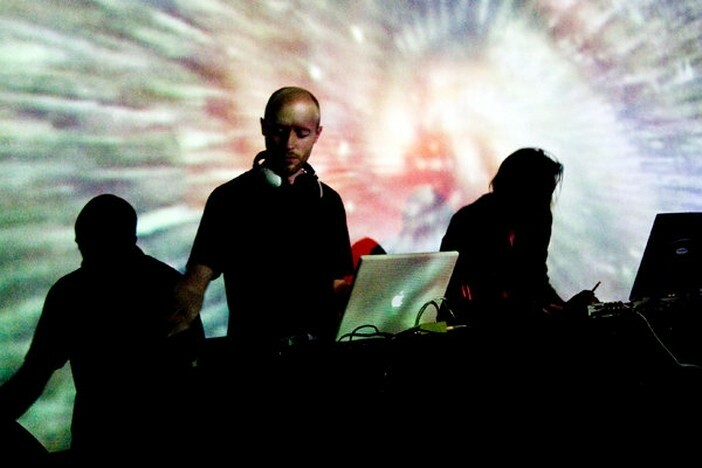 Israel’s electronic music output has been really catching our ears of late. Lonya Koval has been dropping all manner of awesome, and the productions of one Moscoman have really invaded our headspace. 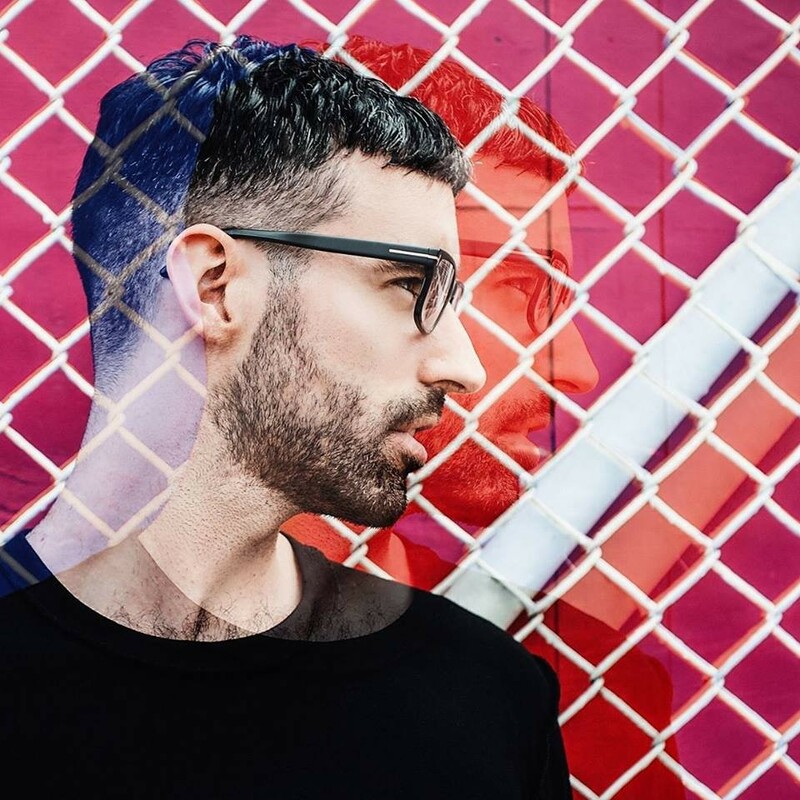 Having recently released his debut album, A Shot in the Light, we can safely say that Israel is on to a good thing in terms of dance music. 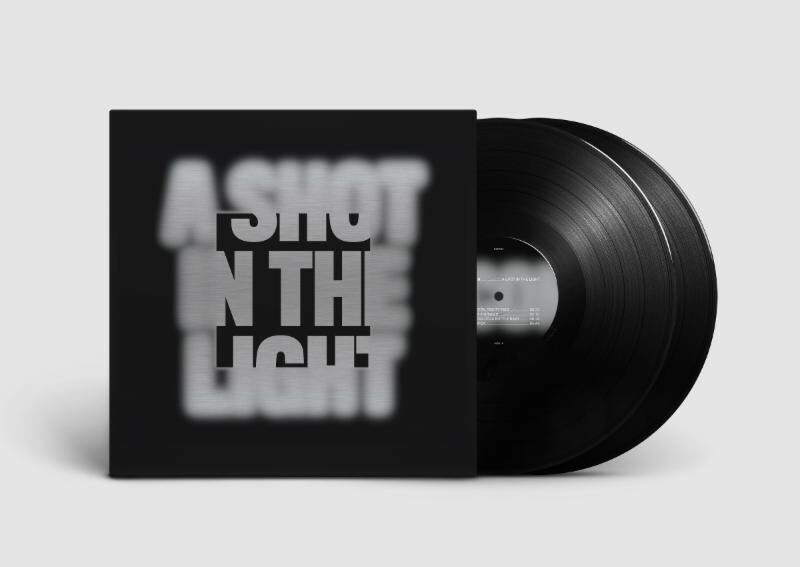 A Shot in the Light has been released on New York imprint ESP Institute, which means that Moscoman joins the ranks alongside artists such as Cos/Mes, and Juan Ramos. This is a really strong debut from the young producer, who has been releasing tracks for not much longer than a mere two years. This is a testament to his abilities in the studio, as he has dropped a fantastic release with his first long player. 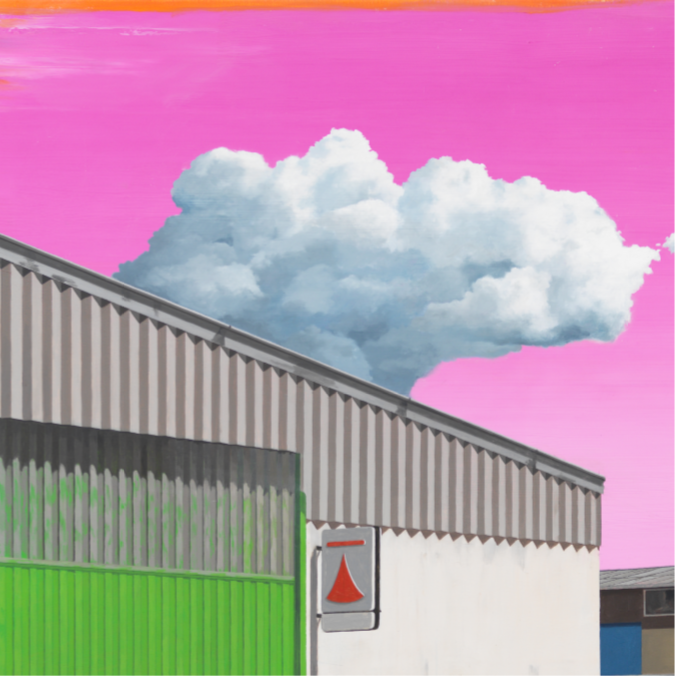 The album has all the ingredients for a winner in the eyes of a fan of electronic music, from the Moroder-esque bassline of Silent Thunder, to the squelching 303 acid synth that forms the basis of Chickpea. 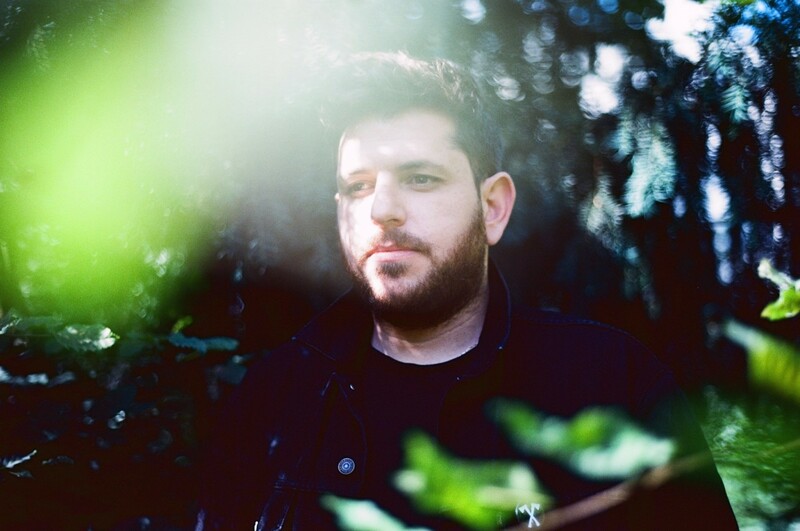 Moscoman explores all kinds of styles with A Shot in the Light, and yet the album still retains an air of coherence which places it high above the debut releases of some of this peers. Dance albums are notorious for containing a myriad of filler tracks. Not so with Mosco‘s release. Each and every track is a bomb in its own right, and the title track which comes in the second half of the album is full-on dancefloor fodder, ripe for peak time hands-in-the-air moments. You can stream the full album below. We recommend you do so now, without hesitation. 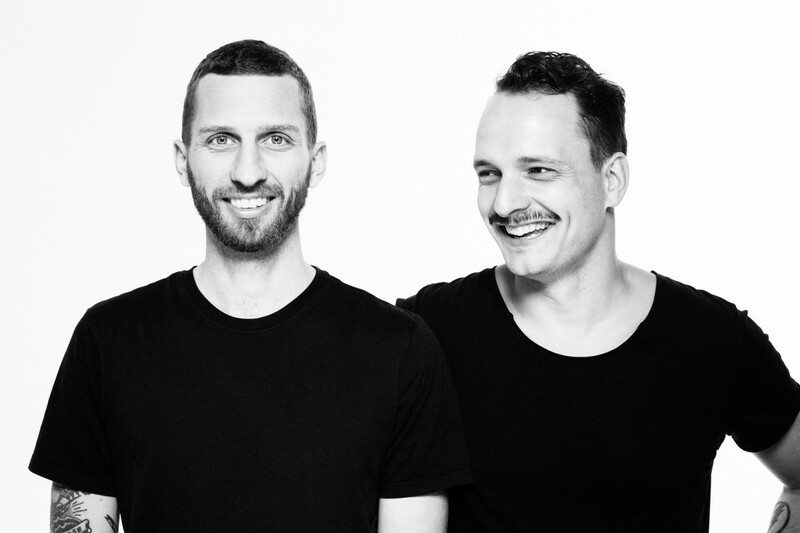 Detroit Swindle swoop in on 24 Kitchen Street on October 1 with their disco-house hybrid sound. The Wonder Pot continues to illustrate exactly why it is one of Liverpool’s most forward-thinking nights, as they consistently bring in some of the most innovative and exciting artists on the current underground dance scene. The ever-enigmatic Meine Nacht returns on October 1 with a very special Liverpool debut for two exciting artists, to be held in the usual ‘mystery location’ that makes the night all the more special. 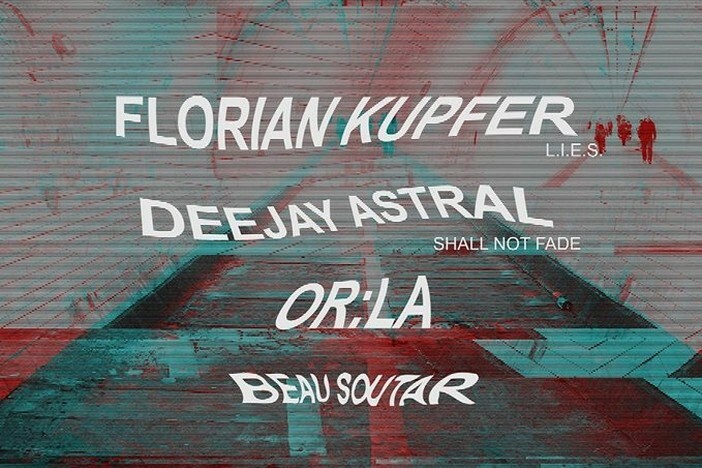 Heading the bill we have L.I.E.S‘ Florian Kupfer, who will be undoubtedly killing it with some gritty house music, while Deejay Astral will be offering a slightly more chilled counterpoint if his previous mixing is anything to go by. For those of our readers who err more towards the leftfield electronic side of things, then the wonderful Upitup have arranged a killer line-up which is without a shadow of a doubt going to blow Drop the Dumbulls to smithereens. The roster includes Team Doyobi, Cygnus, VHS Head, S>>D, The Wyrding Module, Tom Knap, CP Smith, and Isocore. If you like your dance music off the wall, then you’ve come to the right place. 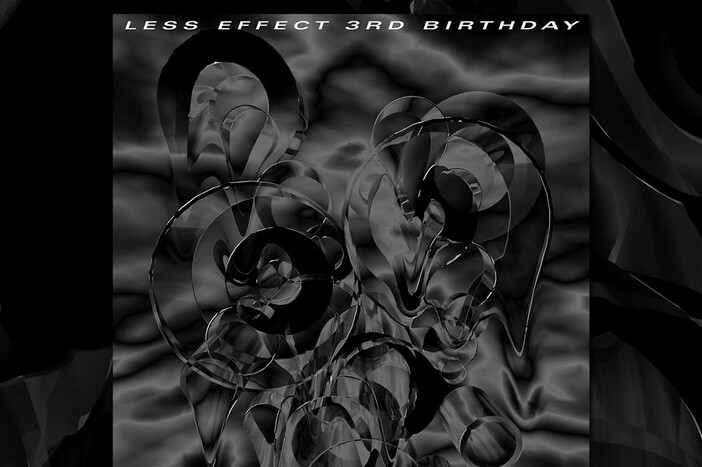 Less Effect enter into their fourth year, with a chest plate shattering party at Constellations on October 8. The Liverpool bass night has gone from strength to strength since its inception and, this time, they have invited DjRUM, and Sam Binga to head up the event. DjRUM is well known for his genre-defying style, so you can look forward to all sorts of influences, from dubstep to techno via house. Binga will be splattering some dutty dubstep and jungle inspired vibes all down your front. Expect the pair to leng it hard. Techno heavyweight Randomer brings his thunderous, cranium-pummeling beats to 24 Kitchen Street on October 13. Anyone who knows their techno will be familiar with Randomer‘s brutal, relentless style, and will also know that this is a special occasion to have the DJ and producer in such intimate surroundings. Backup is provided by ASOK. A big one for the October diary, as the twenty-eighth of the month sees Getintothis favourite Mr C jetting all the way from LA to Manchester to play probably the best set you’ll see all month. Expect house, acid, techno, and all that lies in-between from the planet’s best dressed DJ and king of cool. Single of the month comes courtesy of the sublime partnership that is Marlon Hoffstadt and Paris Brightledge. Dropping in November, Getintothis have managed to sneak a listen at the pair’s EP, Shattered. The original mix of the title track has a distinctly soulful feel, thanks, in part, the vocal delivery of Brightledge, who offers a silky-smooth accompaniment to the amen-styled drum break and bouncy, acidic bassline. The track almost aches as the vocals languish over the jazzy breakbeats wantonly, emotions heightened further by the swelling strings that pulsate throughout the song. This is a great pairing, and truly deserving of our single of the month. Footsteps on the Decks #20: Umwelt, Snuffo EP Exclusive, Ame and Magda Footsteps on the Decks #21: Illum Sphere, Distant Future, Real Gone Kid Meine Nacht club night set to broadcast from Liverpool featuring Samuel Deep Liverpool’s Meine Nacht nominated for Best of British Awards Footsteps on the decks #11: Andrew Weatherall, M62 Records and Skream Footsteps on the Decks #3: Bloc. recovery, Samuel Kerridge, Circus and K&D Sessions Footsteps on the Decks #4: Waxxx double header, 303’s Birthday, Octave One and May’s bank holiday bonanza Footsteps on the Decks #14: Kevin Saunderson, Daniel Avery and WIN Beat-herder tickets!